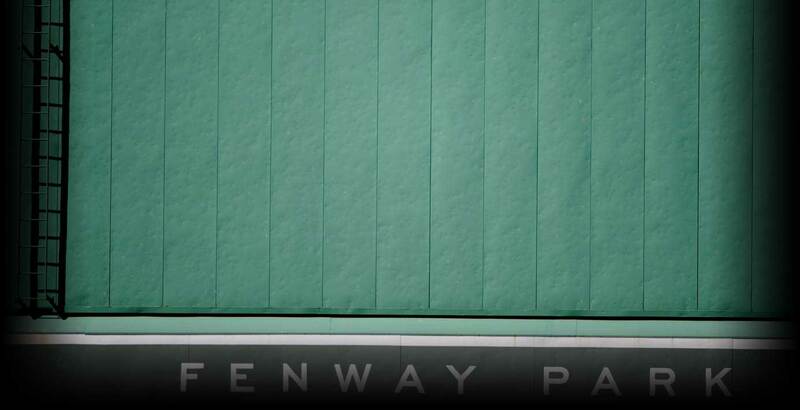 Too busy to make it to Fenway anytime soon? But still want the Fenway atmosphere while watching the #1 team in the MLB? Well, no one (cough, Yankee Stadium) can compare to the historical and magical environment that is Fenway Park, but we can help you feel as close as possible! OK, maybe recreating the Green Monster in your living room would take too much time – so let’s tone down our expectations a few notches. 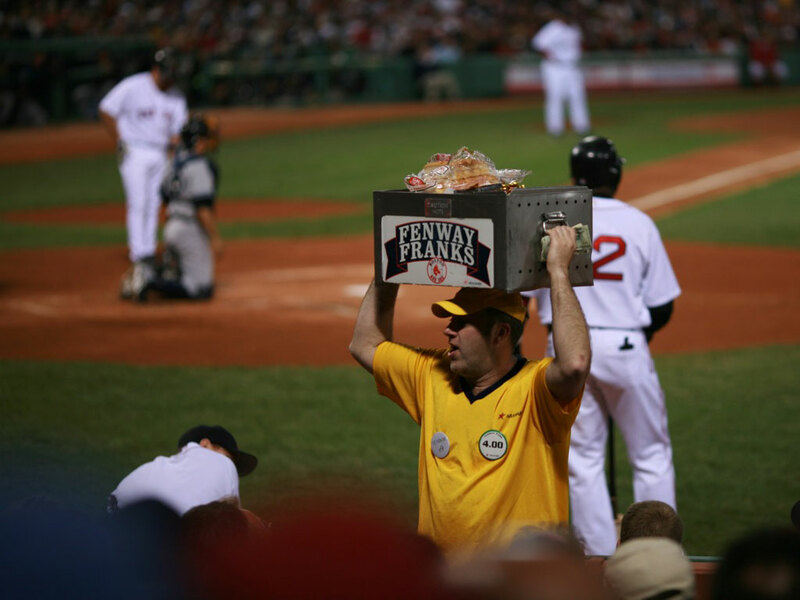 What would a Sox game be without a Brewski and a Fenway Frank? 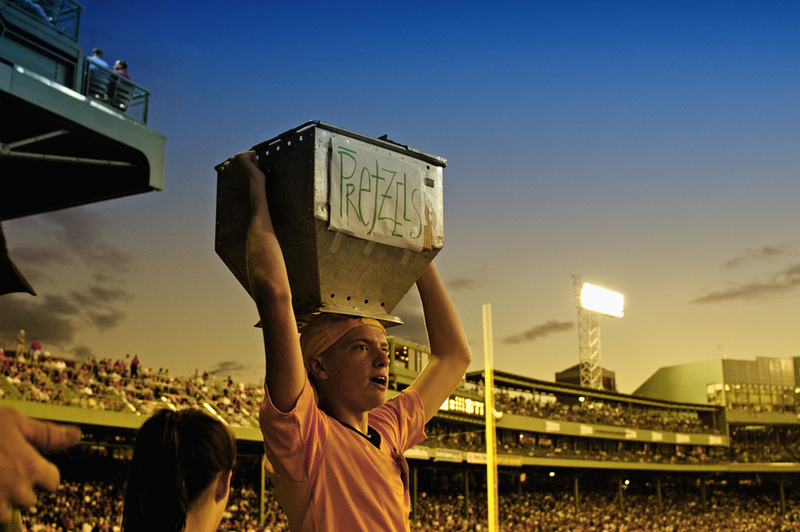 Check out our twist on our favorite Fenway foods. Directions: Preheat oven to 350 degrees. Cut the hot dogs into fourths lengthwise. 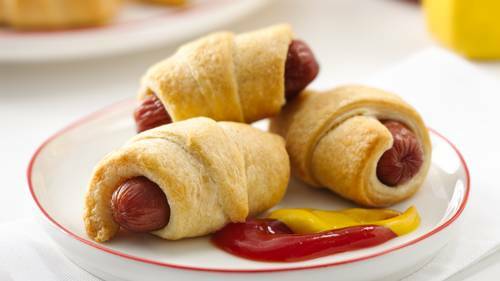 Wrap each piece of hot dog with dough. Bake for 10-15 minutes or until golden-brown. Serve with toothpicks and your favorite condiments! Directions: Preheat oven to 200 degrees. Mix popcorn and peanuts in a large bowl. Combine the brown sugar, corn syrup and butter in a saucepan. Bring to a low boil for 5 minutes. Remove from heat and add in baking soda and vanilla. 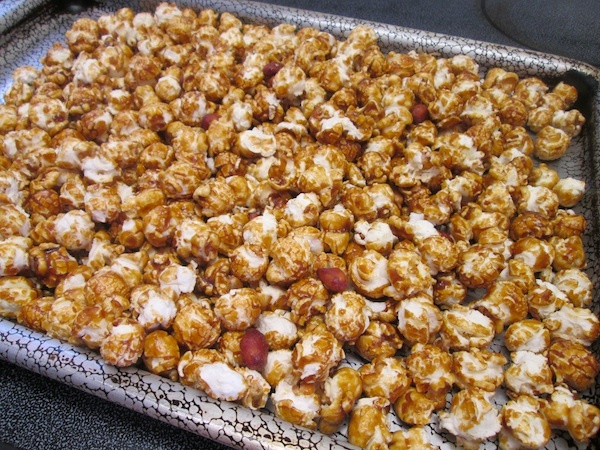 Pour over the popcorn mixture and stir until mixed in evenly. Pour out contents onto a baking pan and bake for one hour. Serve warm, or let cool for a few hours. 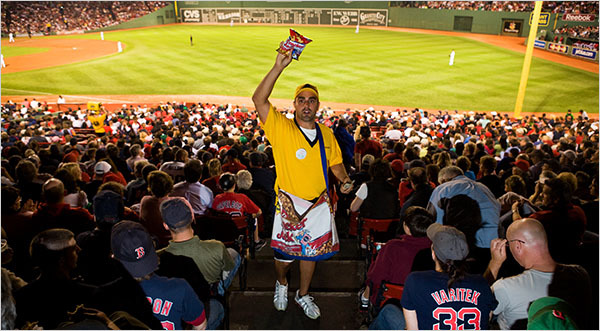 Get your cracker jacks here! 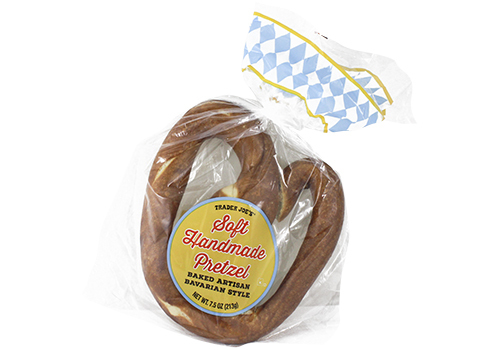 No need for hassle: Just stop by Trader Joe’s bread aisle. 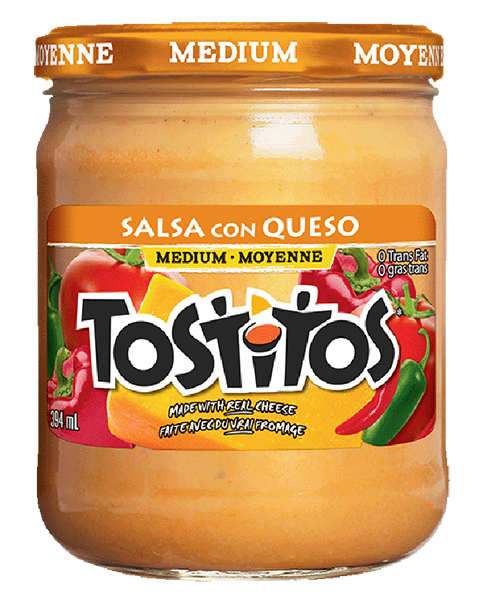 Aaaand don’t forget the queso. No assembly required. Combine all above ingredients in a pitcher and serve over ice. Garnish with a lemon slice. 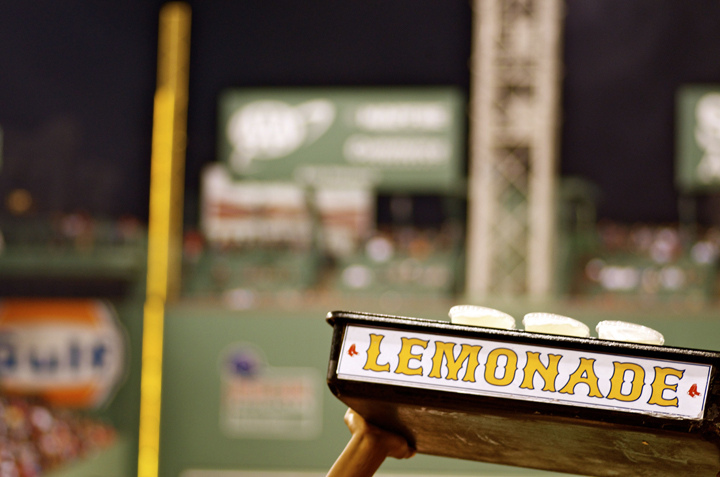 You know everyone at Fenway spiked their lemonade anyway. 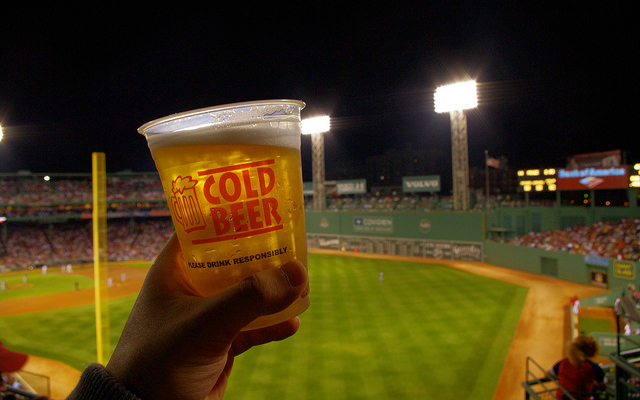 Crack open a cold one with the boys, but thankfully not at those Fenway prices. Keep it real Boston with a Sam Adams. And for those of you who weren’t aware (it took me awhile to realize) Fenway now serves wine. What better to wash down 10 Fenway Franklets with than some Wicked Sauv B? 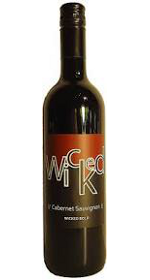 Perhaps some Wicked Cab? This entry was posted in Boston and tagged Beer, Boston, Cracker Jacks, Fenway, Fenway Frank, Food, Hot Dogs, Lemonade, Pretzels, Red Sox, Sports, Summer, Wicked, Wicked Wine, Wine. Bookmark the permalink.